Sales office open daily 10-4. Lot sizes 8k-12k sq ft. Oregon City's newest neighborhood, Abernethy Landing. 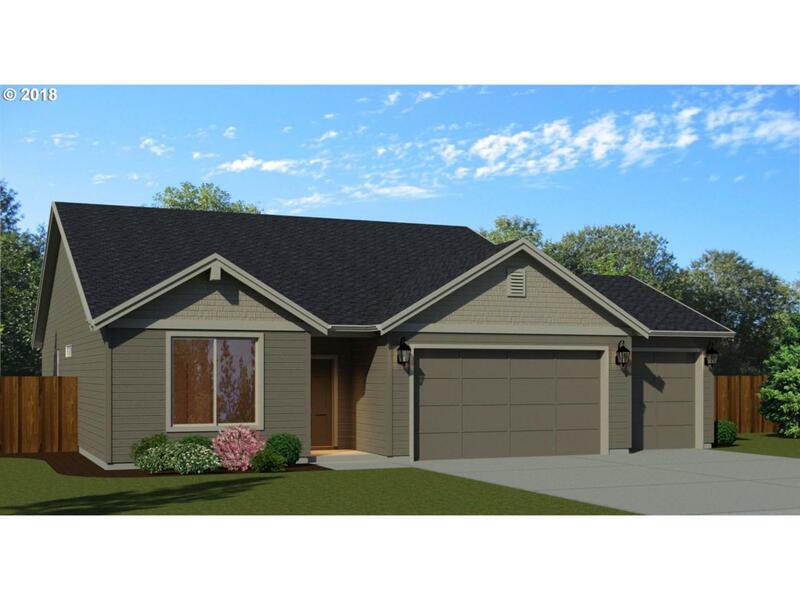 This single level ranch-style home features an open concept kitchen with slab quartz or granite countertops. 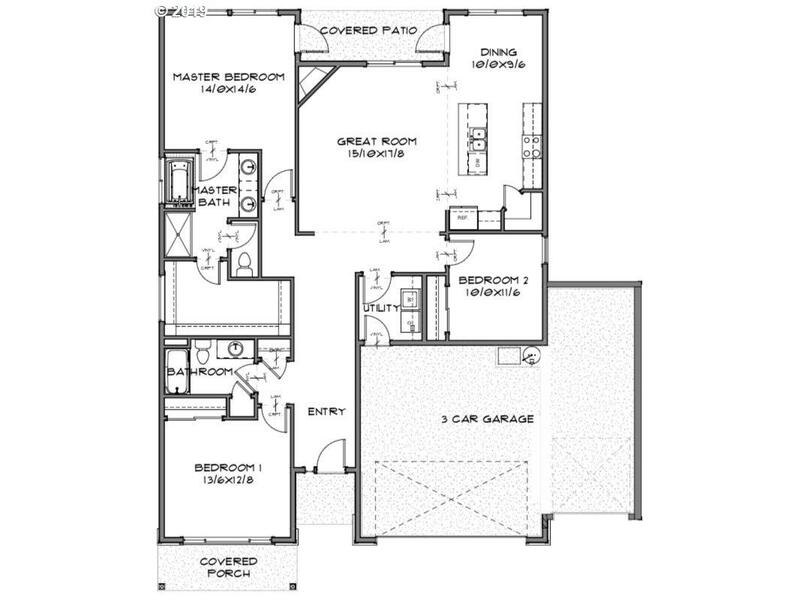 The master suite offers a bath with dual vanity and a spacious walk-in closet, 3 car garage.